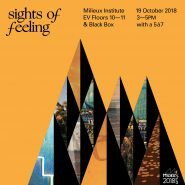 Milieux’s first Expo, Sights of Feeling, is an institute wide exhibition featuring the work of thirty student members across all eight of Milieux’s research clusters. TAG is being represented by Rebecca Goodine, Enric Llagostera, Eileen Mary Holowka and Ida Toft. Sights of Feeling explores the embodied, qualitative and ‘feeling’ encounters provoked in the act of research-creation work. The ethnographic, game-based, performative, photographic, sculptural, and written works in this exhibition create a space for witnessing care, empathy, and marginalized voices. Sights of Feeling seeks to reveal some of the many ways in which research-creation work at Milieux ‘sees others’ and ‘makes seen’ through encounters outside of the more traditional bounds and segmented disciplinary knowledges of academia. Processual techniques of practicing and disseminating research in the academic milieu are made visible here, within, around and outside the Institute; gesturing towards a fleeting grasp on what it means to make, and to witness, research-creation practices. 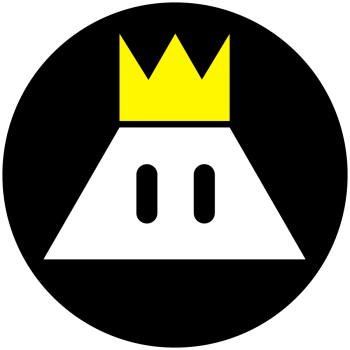 Curated by Treva Michelle Legassie. WHEN? 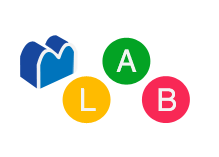 Friday, October 19, 2018 – 3 to 7pm, with a 5à7 reception on the 11th floor. WHO? This event is free and open to the public, all are welcome.